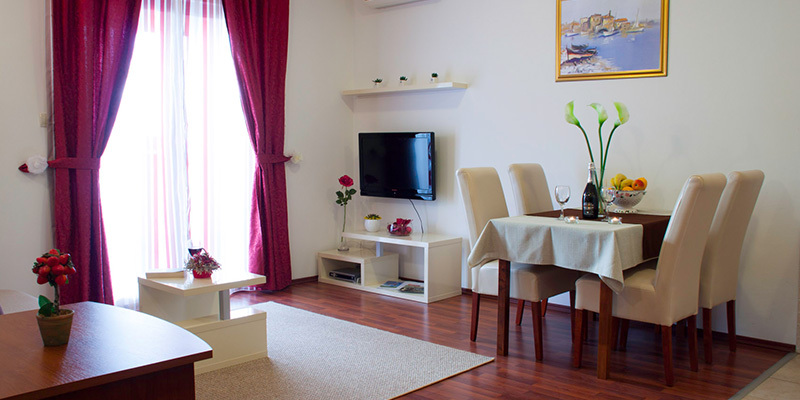 Apartments TONINA are situated in an excellent location close to the old city center of Trogir (500 m) and the beaches of the southern part of the island of Čiovo (200 m), designed for longer and shorter stays with its own parking, high standard with a completely new interior where our guests feel maximum comfortable and satisfied. 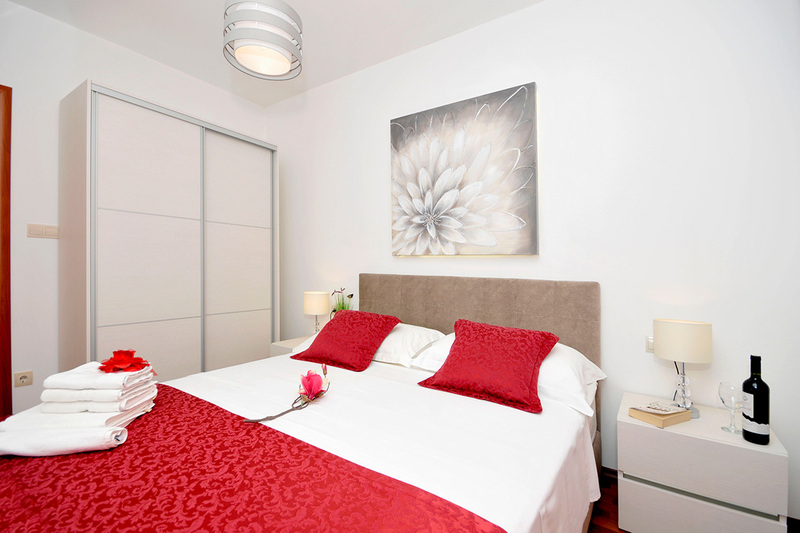 The apartments Tonina have 7 accommodation units, where each apartment can accommodate up to four persons (A2+2). It is intended for all kinds of visits, both for singles and for couples, friends and families with children; for a holiday, tourist or business visit to the city. 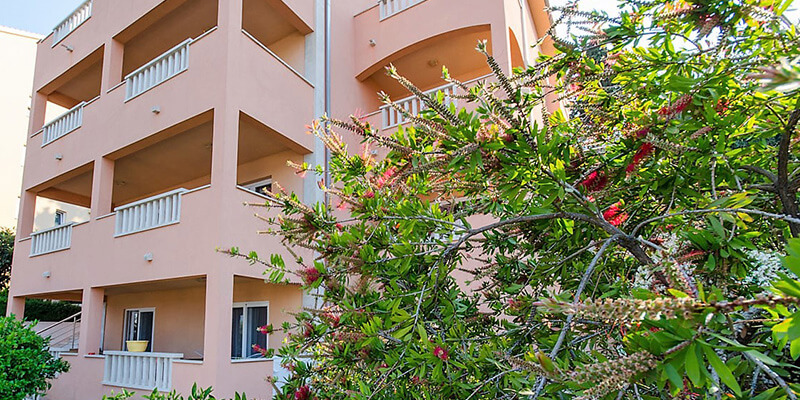 We are located near the center of Trogir, our great location allows you to walk 10 minutes walk to the center of the old town of all historical sights and modern attractions of this city, you are also a 5 min walk from the beautiful beach in Camp Rozac. 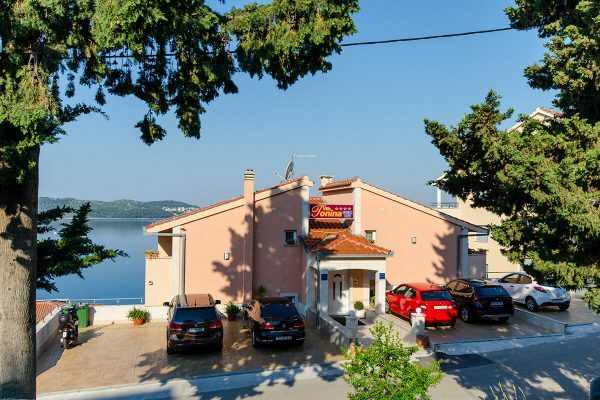 If you decide to visit the Trogir area, 30 minutes drive you away Split, as well as the Krka National Park. Did You have a pleasant stay? Please share Your positive experiences with other guests.